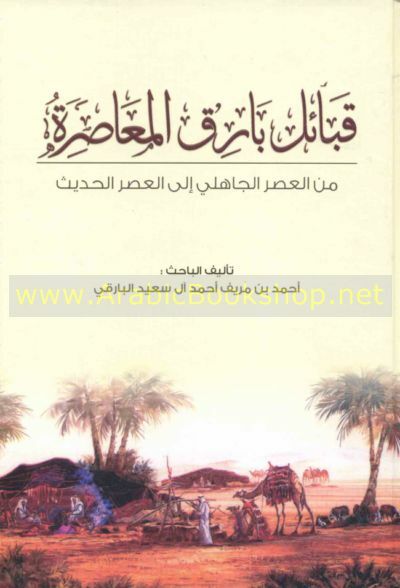 Published/Created:	al-Riyāḍ : A.M.al-Bāriqī, 2010. Description: 280 p. ; 25 cm. 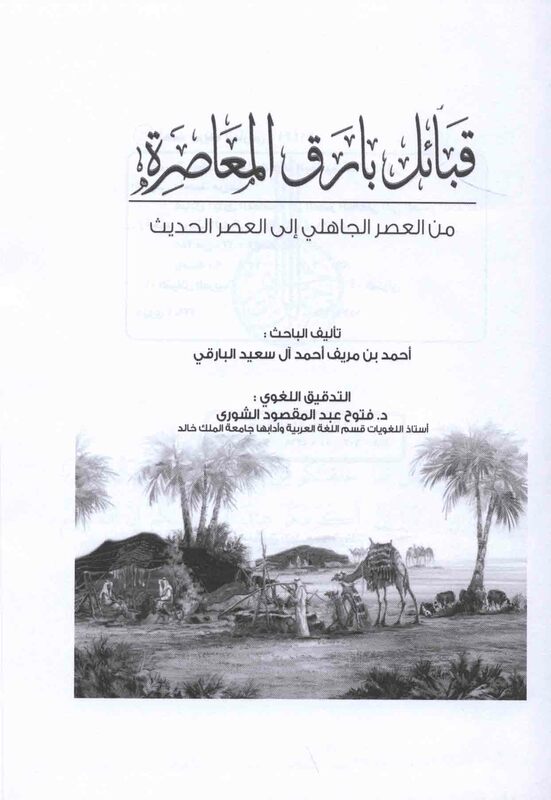 Subject: Bariq (Arab tribe) -- History.